Dale Coyne, Jimmy Vasser and James “Sulli” Sullivan announced today the creation of Dale Coyne Racing with Vasser-Sullivan, to compete in the Verizon IndyCar Series beginning with the 2018 season. 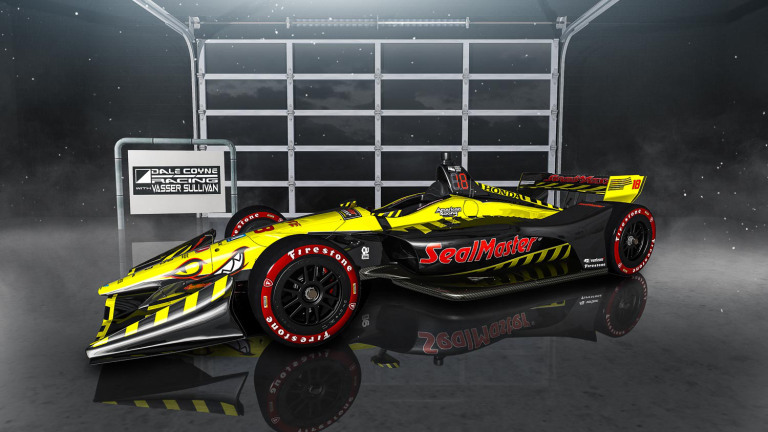 The newly formed team also announced that SealMaster will be the primary sponsor for nine of the 17 races, including the Indianapolis 500, for the #18 Dale Coyne Racing w/ Vasser-Sullivan entry to be driven by Sebastien Bourdais. Commenting on the formation of the team, Jimmy Vasser, co-owner of Vasser-Sullivan said, “First I want to acknowledge Kevin Kalkhoven, who gave both Sulli and myself the forum to be where we are today. After extensive talks, I am very pleased and proud to say that we will be continuing that legacy. 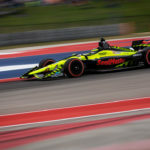 In addition to the 2018 Indianapolis 500, SealMaster, the world’s leading manufacturer of pavement sealer, maintenance products and equipment, will be the primary sponsor for the season-opener in St. Petersburg (Bourdais is defending champion), Barber Motorsports Park, the Long Beach Grand Prix, both races in Detroit, plus Road America, Pocono Raceway and Gateway Motorsports Park. 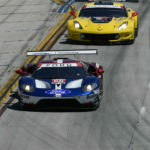 They will be an associate sponsor for the other eight races. Vasser and Sullivan, who previously collaborated and were partners at KV Racing Technology and KVSH Racing, have proven to be a successful combination. 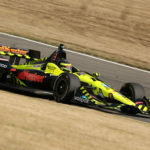 The combination went on to win the 2013 Indianapolis 500 with driver Tony Kanaan and then win five more races over the next three years (2014-2016) with Bourdais behind the wheel. “First, it’s great to be back,” Vasser-Sullivan co-owner James “Sulli” Sullivan said. “We took a step back last year to evaluate and construct our next chapter, and both Jimmy and I, after many discussions with Dale, all came to the conclusion that this was the right time and opportunity to move this partnership forward. “Most importantly, having SealMaster, a world-class brand, on board to support the new team gives us big momentum out of the gate. 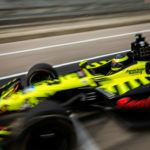 With Sebastien (Bourdais) driving, the engineering staff and the crew that Dale has assembled, we are positioned for a banner year,” added Sulli. 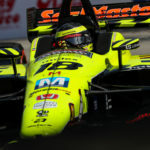 Bourdais will be contesting his 13th IndyCar season, third with Dale Coyne Racing and first under the Dale Coyne Racing w/ Vasser-Sullivan banner. He is the only driver to win four consecutive IndyCar championships (2004-2007) tying him for second in all-time championships with Mario Andretti and Dario Franchitti. The 38-year-old from Le Mans, France, has made 171 career IndyCar starts earning 36 wins (sixth all-time) and 33 poles (tied for seventh all-time.